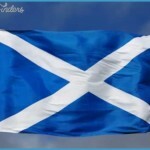 St Andrew’s Day in Scotland – Who Was St Andrew? 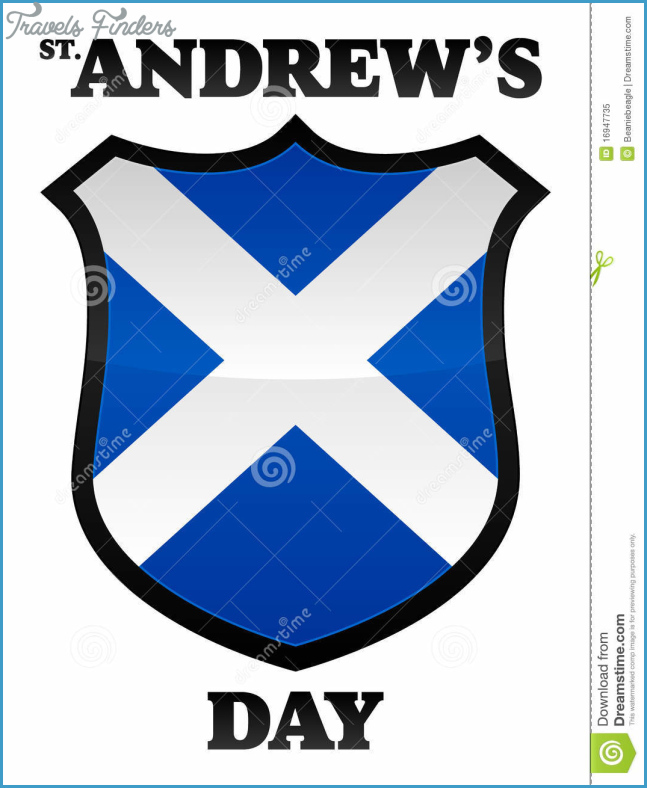 I HAVE often wished we made more of St Andrew’s Day in Scotland. The name ‘Andrew’ is derived from the Greek word meaning ‘courage’. Andrew is mentioned, and briefly at that, only four times in the New Testament. 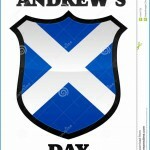 Andrew became the official patron saint of Scotland in 1320 at the time of the signing of the Declaration of Arbroath. He is also the patron saint of Greece, Russia, Romania and Barbados. Andrew’s patronage extends to fishermen, women wishing to become mothers, spinsters and old maids, singers and people with sore throats. He is also the patron saint of gout sufferers. 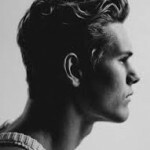 Not for Andrew the showy outbursts of Simon Peter, his brother, nor even the close intimacy that John enjoyed with Jesus. I’ve always pictured Andrew as the strong but silent type; few words, yet in a sense more rock-like than his fiery brother. If that is all you are going to say in the Bible – that’s plenty. It makes Andrew one of the first Christian missionaries. Andrew acts as the messenger, the bridge, between people and Jesus. Later we read of Andrew, the Jewish man, bringing not other Jews but Greeks to Jesus. It is Andrew who goes boldly to the Saviour and tells Jesus that the Greeks wish to see Him. Andrew – the approachable apostle. Andrew is the apostle who issues invitations to come and see. ‘Come and see’ was what Jesus had said to Andrew by the Jordan when Andrew was not sure Who Jesus was. I recently spent a day with workplace chaplains, an excellent group of women and men. Their role isn’t to bring people to faith, but to show care and compassion through their own faith to the people they work alongside in shops, lifeboat stations, fire stations, banks, sorting offices and many other places where many people who have little connection to the church work. One of the chaplains told me about a visit he had made. The chaplain had bumped into the general manager of a company who always made time to have a chat with him. In the process of the discussion the manager happened to remark that out of his concern for members of his staff he was mentioning those who would benefit from a conversation with ‘the chaplain’. It struck me that here was the general manager of a large company, bringing his staff to the chaplain, as Andrew brought people to Jesus. I have no idea of where this manager stands in relation to faith, but he was as much fulfilling the role of chaplain as the chaplain was. How many of our faithful congregation members do the same, unaware that they too are ‘ Andrews’ without knowing it? Jesus did not wait in the Temple or the synagogue for people to come to Him. He went out to them. Andrew did not wait to be told to bring people to meet Jesus; he simply brought them to Him and let them make up their own minds. 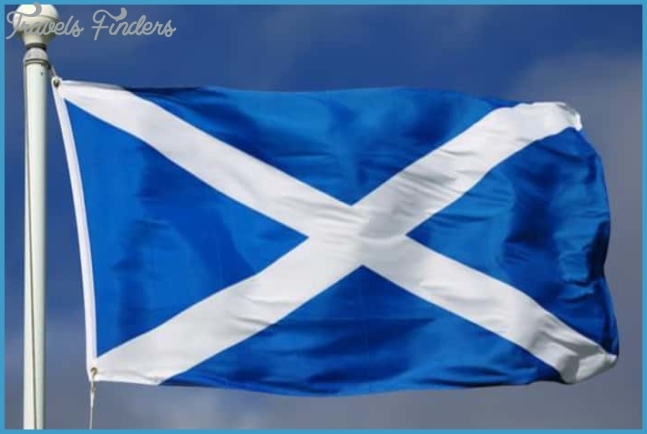 On November 30, perhaps we could celebrate St Andrew’s Day not simply by ‘doing something Scottish’, but by bringing someone close enough to Jesus Who will be seen in our words, actions and graciousness, and letting them make up their own mind about the Man from Galilee.